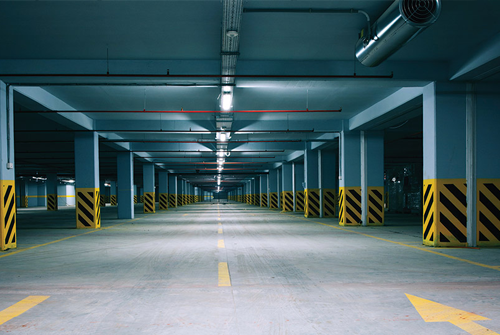 How safe is your parking lot or garage? While most people remember to lock their car doors, there are enough forgetful people out there that criminals still prey on unsecured lots for all sorts of valuables inside unlock cars. And even then, the smash-and-grab technique is alive and well even for those vehicles that are locked up. Commercial property security is the best way to keep your lot safe, deter criminals, and give your customers peace of mind. 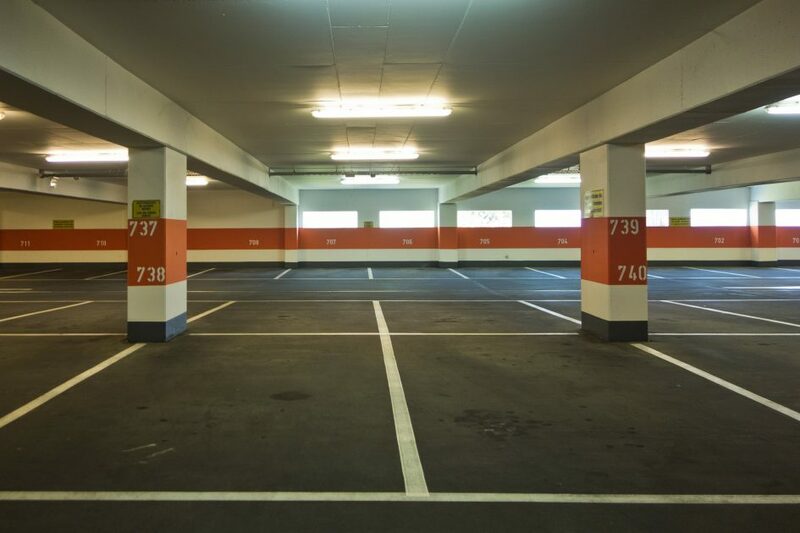 Follow these five tactics to reduce crime and secure your parking lot or garage. 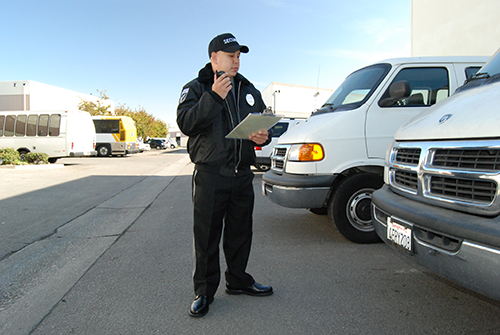 A diligent and well-trained security guard isn’t just a great security tool, they also provide customer service to drivers who need help. Guards greet people coming and going, open doors and keep people safe. They also provide a deterrent that camera systems might not because criminals will always be more averse to a real person that an electronic security system. You don’t need an army surrounding your lot or garage — just one person at the entrance/exit to make sure everything is in order. A good security guard only has one drawback: It’s expensive and you can’t possibly protect an entire lot or garage with just one person. That’s where a good video monitoring service fills the literal gaps in your security. 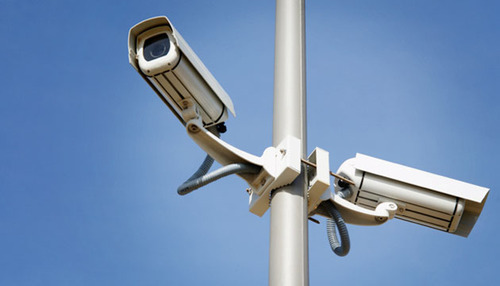 A comprehensive blanket of cameras around your property’s perimeter acts as a deterrent to any criminal who sees a camera pointing in their direction; it also helps gather evidence to catch criminals after the fact and aid the police in recovering stolen property. A video monitoring service or system is usually managed by a third party provider with little to no maintenance for the manager. Keeping a garage safe goes beyond stopping criminal activity. A parked car is more likely to be damaged by another innocent driver than a pesky intruder. Truck and SUV drivers can relate to this — pulling into a tight parking spot and wondering if you’re in the lines with nothing but a concrete wall in front of the windshield. 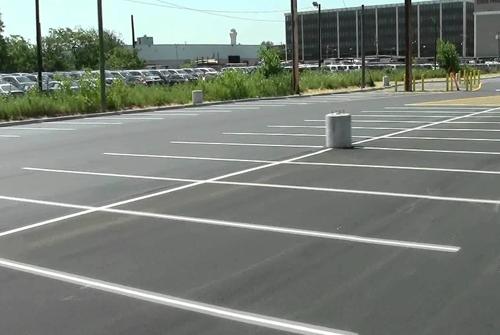 Painting parking lines up onto the walls help drivers park better, which means fewer dings, scratches, and collisions. Criminals love to explore dark, poorly lit places when something valuable is on the line. Leaving your garage or parking lot in the dark makes it vulnerable to theft and vandalism. LED area lights blanket your property in bright, white, energy-efficient lighting that not only keeps criminals away, it creates a better environment for parking customers who will appreciate the better sight walking to and from their cars. If you’ve ever strolled through a college campus you know what these look like. 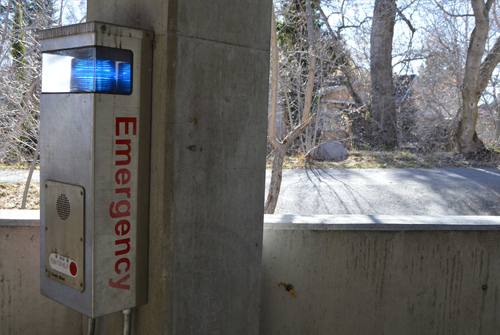 They’re strategically-placed phones with blue-lit beacons on top to call emergency services if you ever feel in danger or need help. If you’ve already implemented the steps above, there’s a good chance these phones will go unused or rarely needed, but they still offer peace of mind to anyone who sees them. Commercial property security is a big business due to the hundreds of cars sitting in an open space. Security doesn’t stop at these five measures, but it’s where you should start.